The Hot Glass Show was a venue for demonstrations and lecture/demonstrations at the 2011 GAS Annual Conference in Seattle. 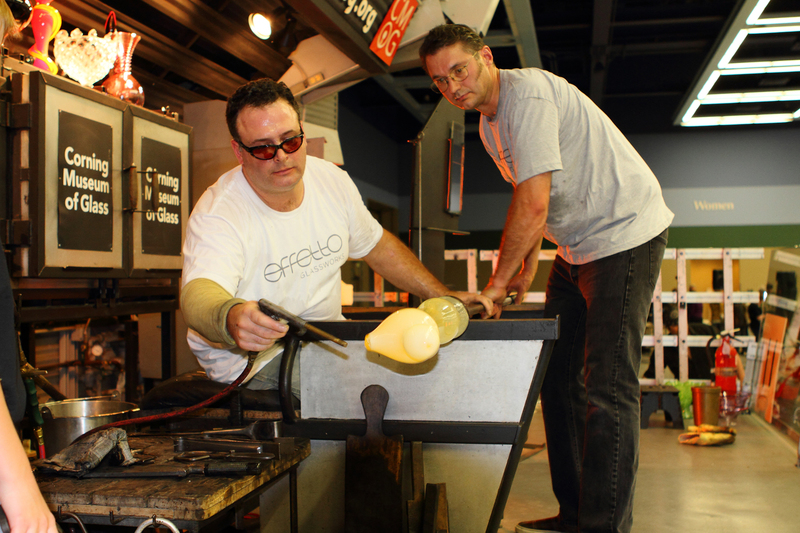 Artists like Keke Cribbs, Rodman Miller, Jim Mongrain, and Mark Zirpel presented live demonstrations. The annual Twisty Cup Competition was also held on the Hot Glass Show mobile hotshop.